Source: Sparrow, Prints and Drawings by Frank Brangwyn, facing 16. 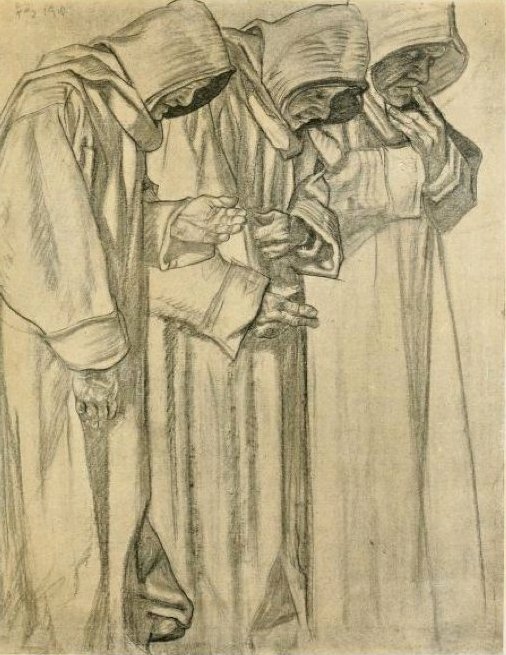 Brangwyn, Frank, and Hugh Stokes. A Book of Belgium. London: Kegan Paul and Co.